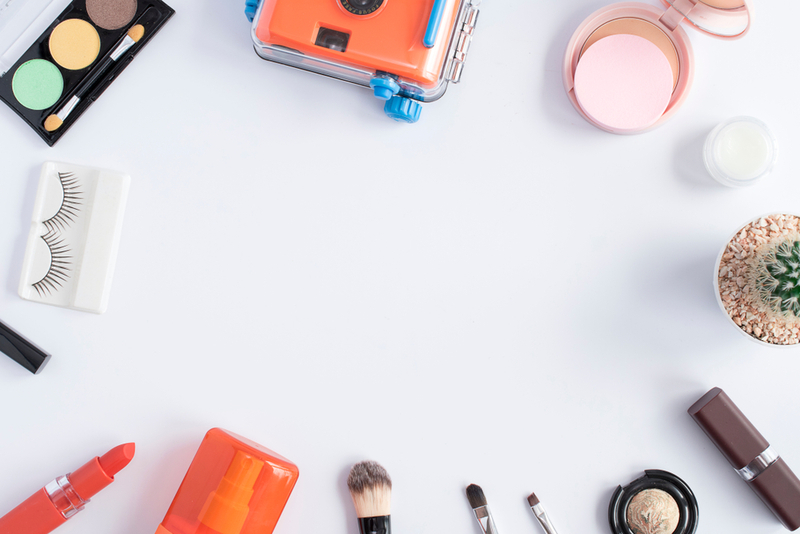 The arrival of monsoon brings along brand new makeup and beauty trends. The lip and blush colours that you flaunted during summer may not be ideal for wearing during monsoon. Each season has its unique charm, and so does monsoon. With the change in weather, it is important to know the need for change in your beauty and makeup routine with the latest makeup hacks. The foundation and compact used in summer can give you a patchy look during monsoon. Similarly, you may also experience a smudging lip colour, dripping mascara and frizzy hair. Knowing all the challenges and taking the correct steps becomes crucial during this season. Of course, you can always avail the services of a salon or even better, the services of an AtHome Salon service from India’s leading AtHome beauty services provider – AtHomeDiva – for incredible prices. 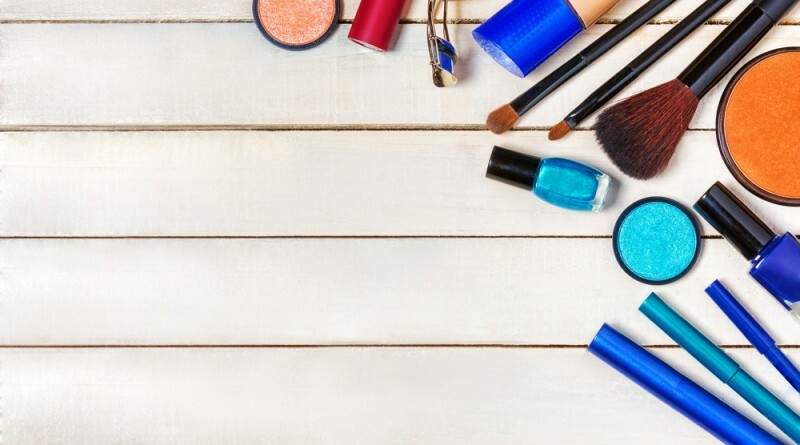 But, if you believe in prevention is better than cure, we have listed below some makeup hacks to swear by. Monsoon brings with it new beauty trends, but also many issues that could ruin your beauty regimen. A primer holds your makeup in place and keeps it that way for long hours. 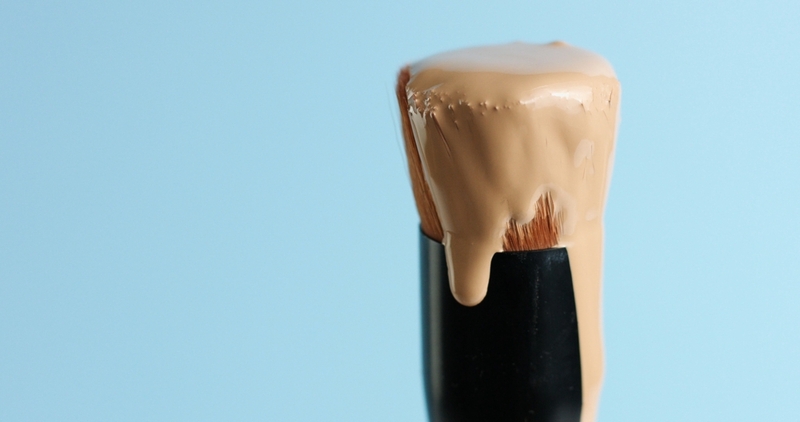 Hence, if you are going to be using a foundation, ensure to dab on a small amount of primer. Also, choose a foundation that is lightweight and water-based. 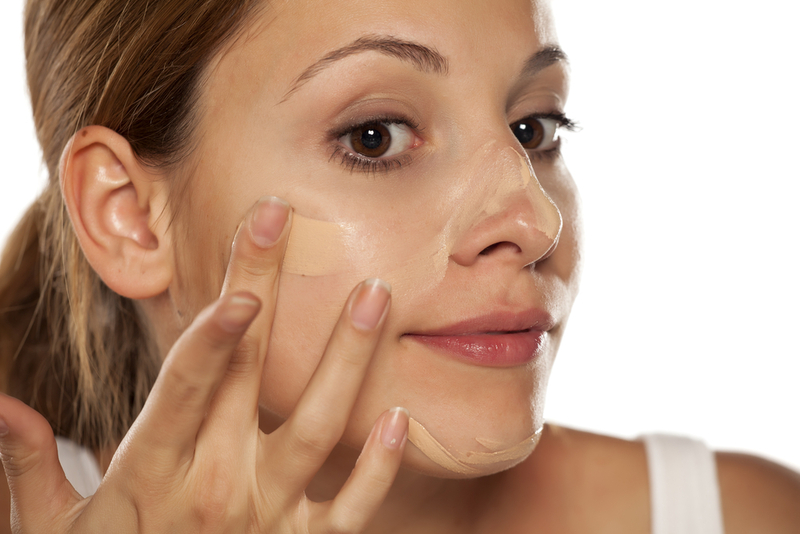 A BB cream can be used as an alternative to a foundation. For those who would like to keep the makeup minimal yet appealing, a BB cream will do the trick. 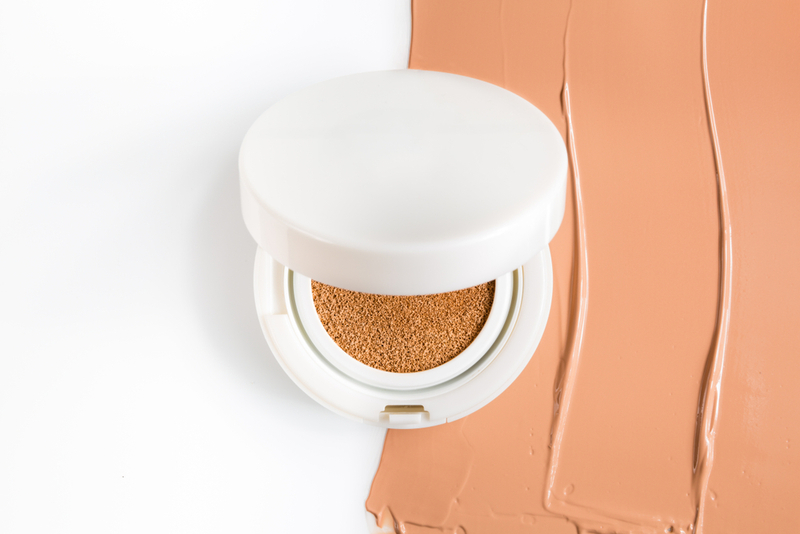 The perfect combination of moisturizer and foundation, a BB will not only give you an even skin tone, but will also keep your skin hydrated throughout the day. Use a light BB cream to reduce the makeup from melting. It also lets your skin breathe comfortably in the humid weather. No matter how dark your eyes look, it is advisable to avoid using a concealer during monsoon. Instead, use a light foundation or BB cream to cover the dark circles. Powder blushes can wear off easily during monsoon, hence it is highly recommended to use a cream blush. Also, opt for light shades of blush to perfectly complement the weather. You can also dab some powder blush on top of the cream blush for added appeal. The trick to achieving a long-lasting makeup look during monsoon is to invest in waterproof cosmetic products. A water-resistant mascara and eyeliner are a must-have for this season. You can also opt for gel or pencil eyeliners. These products will not only stay in place, but will also avoid fading. This is one of the prime beauty hacks for monsoon. 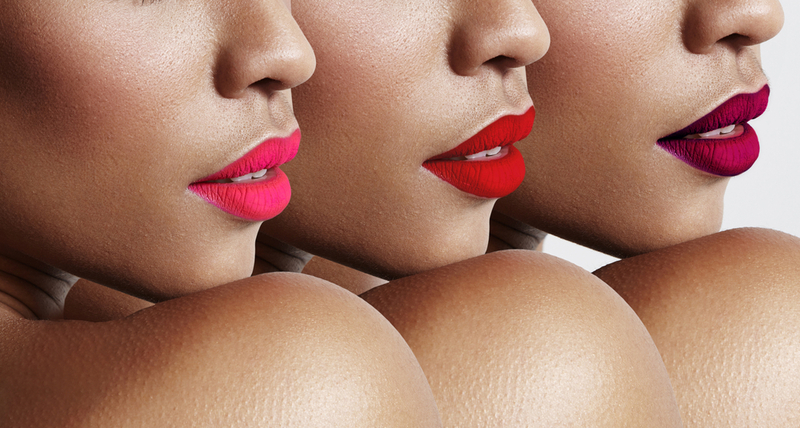 A matte lip colour works wonderfully during the monsoon season. It will not only last for a long time, but will also stay in place. 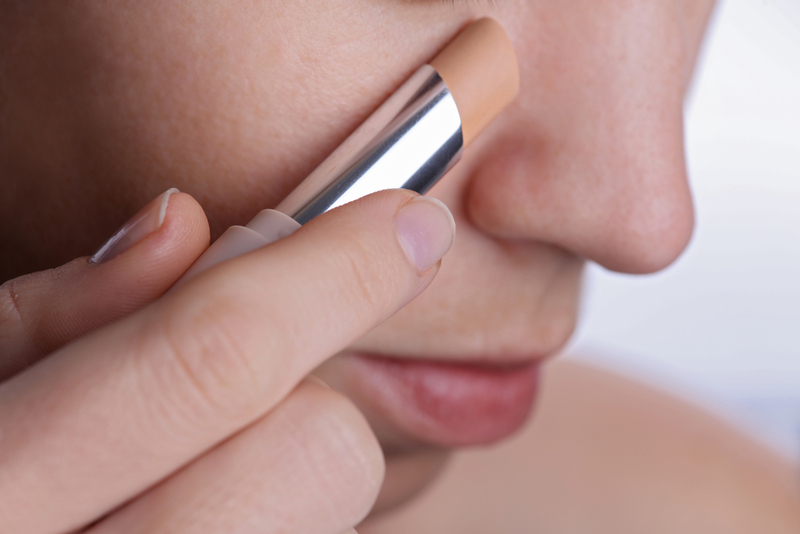 You can dab a small amount of loose powder over a tissue on your lips to avoid the lipstick from bleeding. 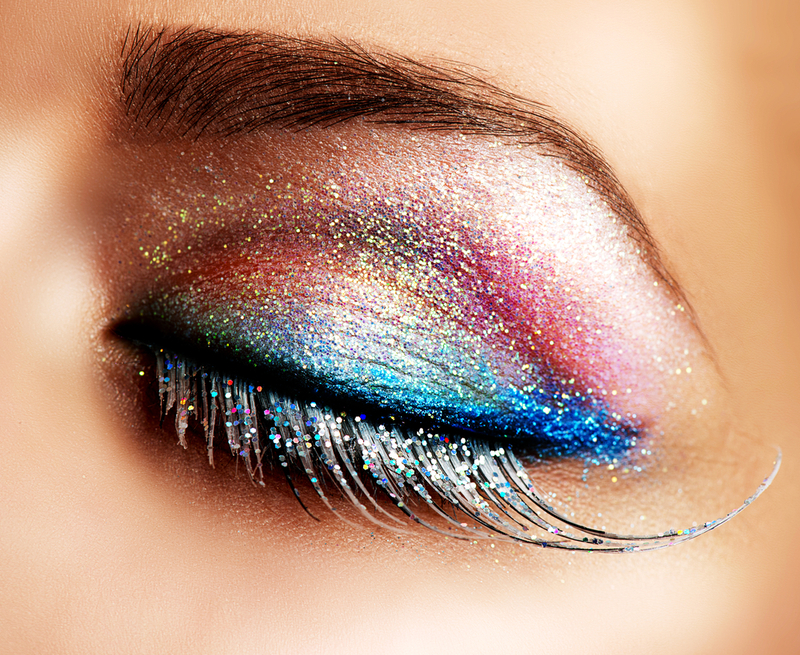 Eye-shadows should be strictly avoided during monsoon. The key to a long-lasting makeup look is to keep it subtle and minimal. You can use waterproof, coloured pencil eyeliners for a graphic eye look. However, if it is absolutely necessary, opt for cream-based eye shadows. 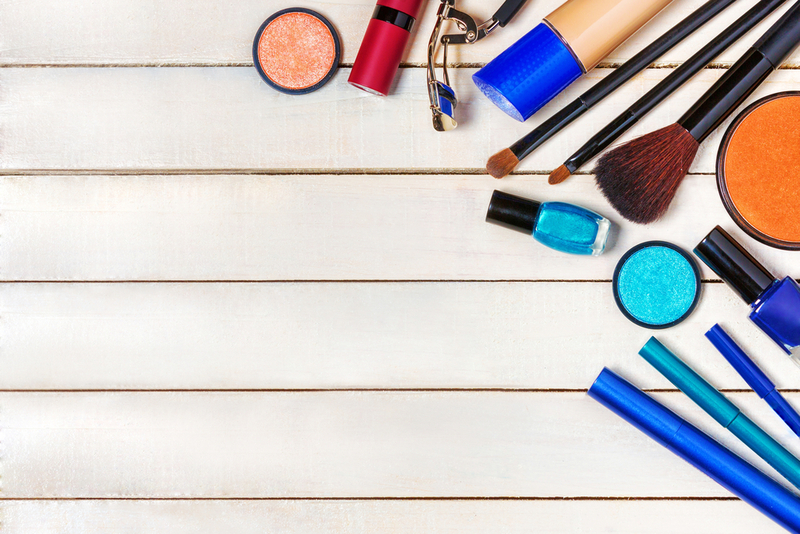 To let your makeup last for a long time, make sure to use a water-based finishing spray at the end. These sprays are formulated to hold your make up in place. These will also reduce the need for touch-ups. Monsoon isn’t the best time for flaunting your tresses. The humid weather makes the hair frizzy. Hence, it is recommended that you try some trendy pony tails and other hairstyles to keep the hair healthy and manageable. 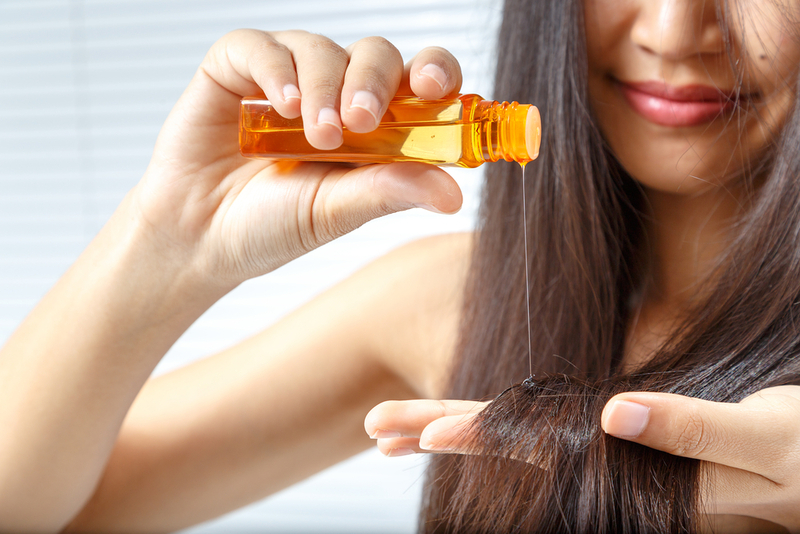 Also, use a light hair serum, and avoid hot irons and straighteners. With these little nuggets of beauty, go out there, purchase the right products and steal the monsoon thunder with a new zing to your look!